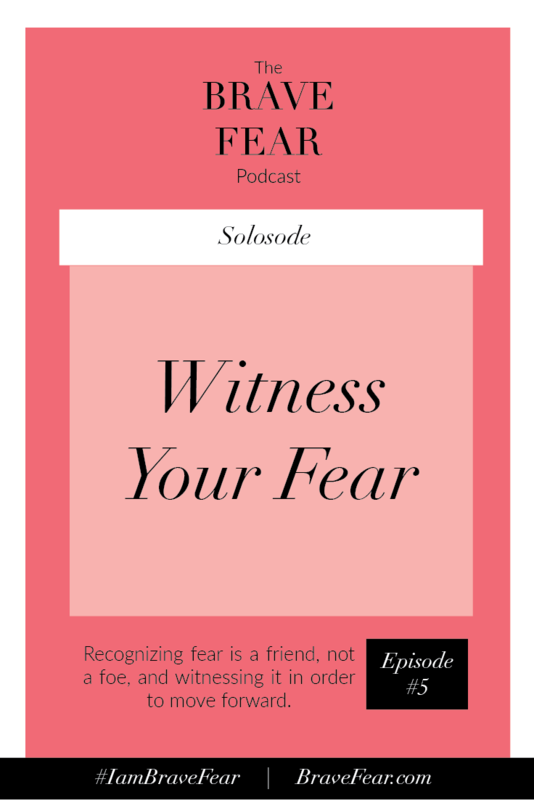 I think it’s safe to say that we love to avoid facing our fears, but trying to run from them doesn’t get us any further from them…in fact, it brings them in closer. This episode is all about how to do the opposite of that. The act of witnessing your fear is a first step to releasing that fear.